Designed in the on-trend "boyfriend style" these are sure to be sought after boots this season. The perfect boot to keep your feet cosy these have been lined with a faux fur, whilst the natural rubber outer keeps feet dry. The base has been lined with Softex foam giving additional comfort and a quick drying lining. 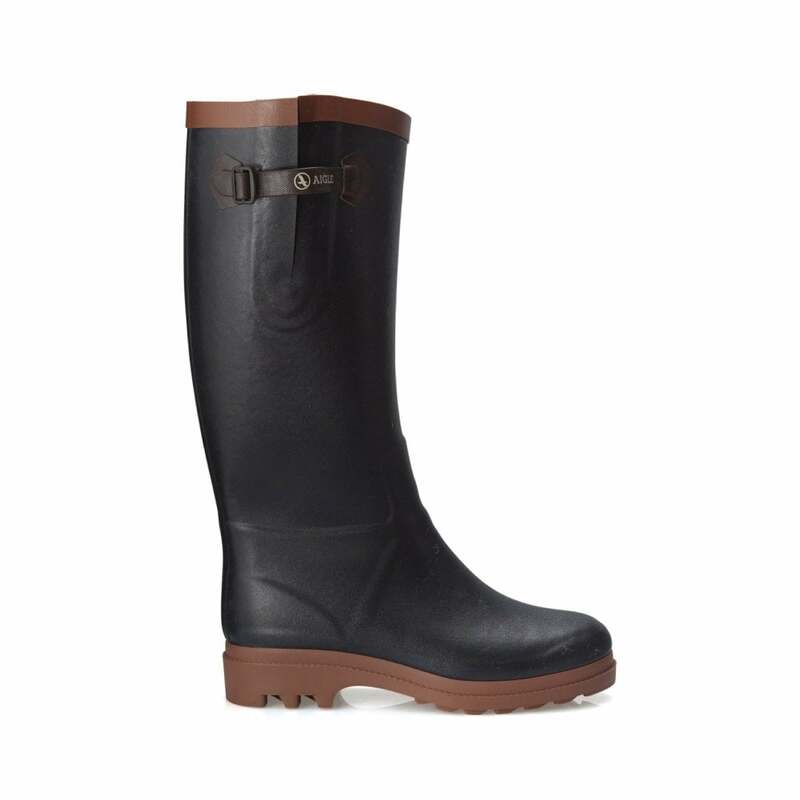 Created in a classic colour with Aigle branding this boot is not only functional but looks fantastic.